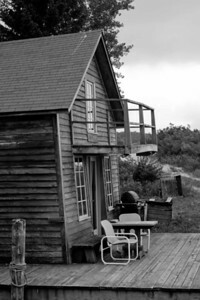 Leland is one of the most unique places along Michigan's shoreline. 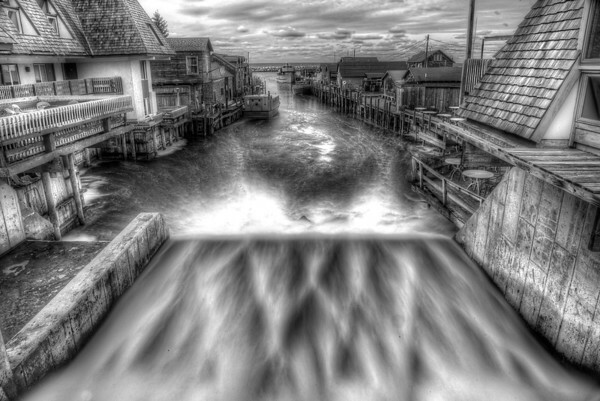 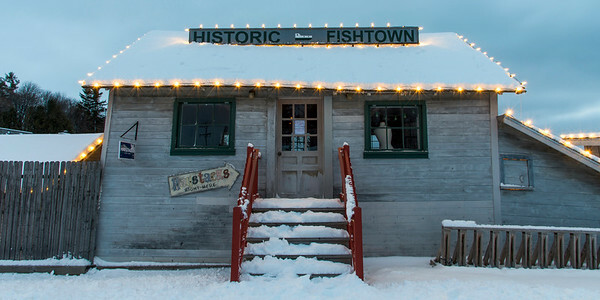 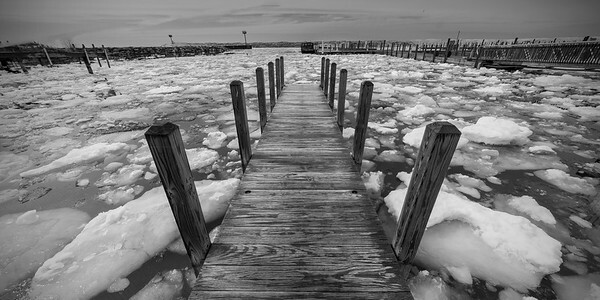 It's most notable landmark is Fishtown, a collection of old shanties along the Leland River with all kinds of shops and a few active fisheries. 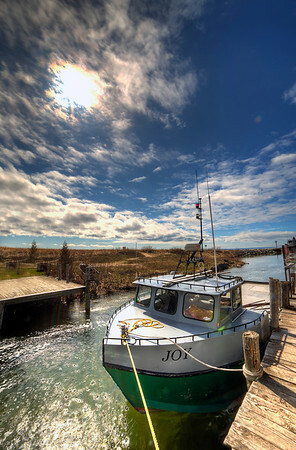 On the river you will find many active fishing tugs, including the famous "Joy" and "Janice Sue." 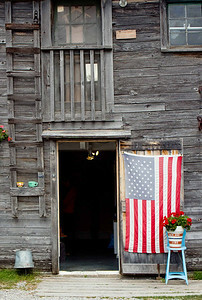 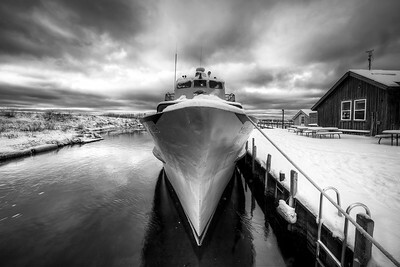 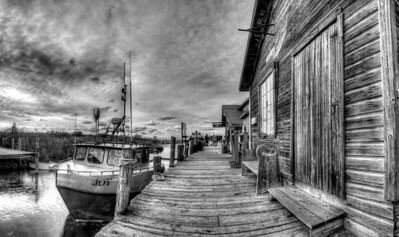 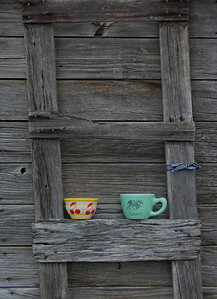 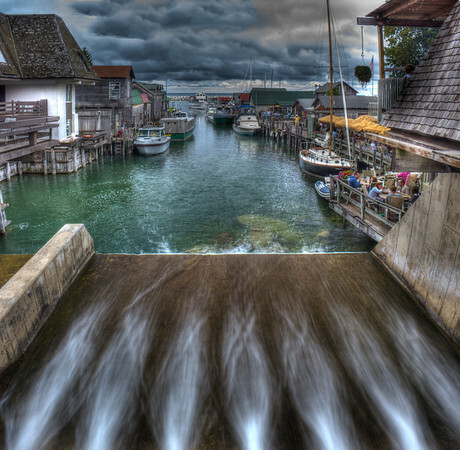 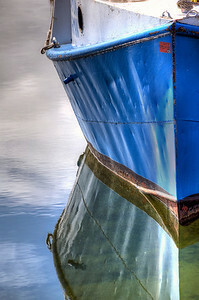 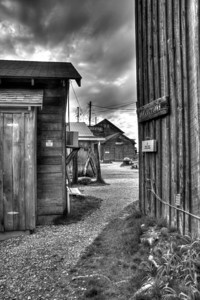 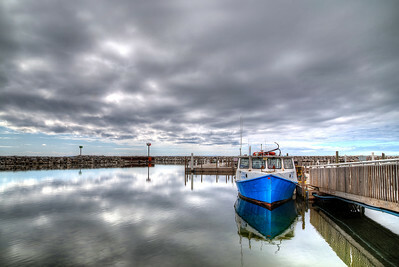 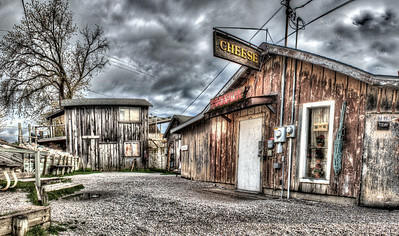 Fine art photography of Leland, Michigan available as prints with framing and matting options or as digital downloads. 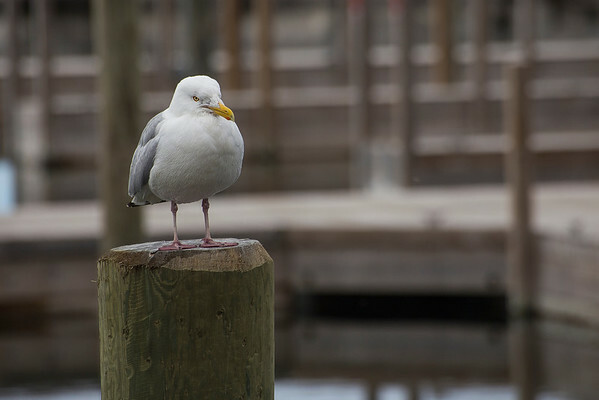 A sea gull in Michigan.